​﻿It's not an Event, It's an EXPERIENCE! is a registered trademark and the first EVER of its kind! The “Oscars” of the Teen & Young Adult fashion industry ! is a independent & diverse fashion industry event which will be held annually. 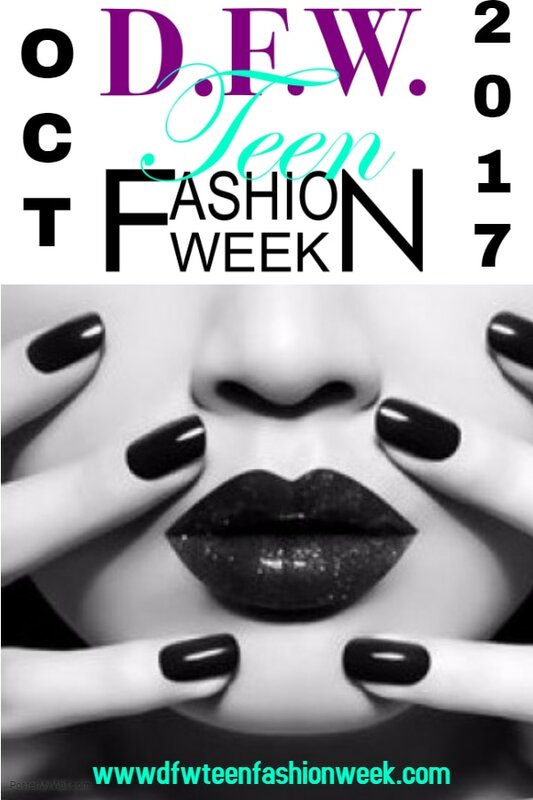 Produced exclusively for Teen/Young Adults Models, Emerging Designers & Media Moguls.